Welcome to Wade’s Electrical Service, Inc! 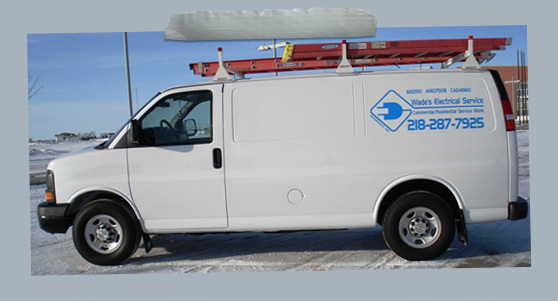 Wade’s Electrical Service, Inc. was opened in Fargo-Moorhead in the spring of 2003 by Wade Johnson. Wade’s Electrical Service, Inc. is a electrical contractor that specializes in both residential and commercial electrical work. We pride ourselves on providing the most professional service, the highest quality products, and the most satisfactory customer experience in the industry. We work closely with clients to ensure that they understand the requirements of the project, the costs and expenses related to the project, and the timeframe for completion of the project. All of these efforts combine to create the most satisfied clients in the business. Recommendations on what will work best for your project: Don’t let a large company simply put a band-aid on your electrical problem – Wade will let you know what your best bet is in regards to safety and cost. Personal Service: You know a professional is doing the work for you. You can rest assured knowing that you have hired someone with Master’s License and all of the credentials that go with it. There’s a reason the state of ND and MN requires an electrician to pass the Master Electrician test – to keep you safe. 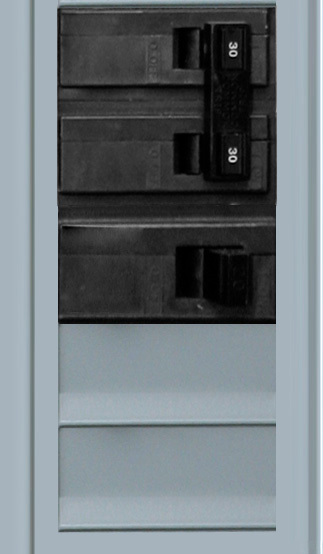 Locally Owned Company: You can rest assured Wade’s Electrical Service, Inc. is actually whom you hired to do the work. Wade’s Electrical Service, Inc. is a licensed, bonded and insured electrical contractor in North Dakota & Minnesota.